Sony will announce a new video related camera or camcorder on October 18th at NAB Show in New York. This NAB Show is marked as “Media in Action” event, means video related products. According to recently rumors on SonyRumors, the long awaited Sony Cybershot DSC-RX100 VI will be announced in next several weeks. Sony has just released a new firmware update for Sony Alpha a9 mirrorless camera. The new firmware version is V 1.10, Sony says this firmware improves image quality and overall stability for Sony a9. You can download this firmware update here. According to Japanese website NokishitaCamera, Sony just registered a new camera code “WW940439”, this new camera code could refer to upcoming Sony RX100 VI compact camera. It will be announced in next several weeks or months, probably in October, 2017. Sony DSC-RX10 IV Officially Announced, Price $1,698 ! Sony has officially announced the new RX10 IV compact camera, combines lightning-fast AF and 24 fps continuous shooting with a versatile 24-600mm f/2.4-f/4 zoom lens. The US price for Sony RX10 IV is $1,698.00, now available for pre-order at B&H Photo Video, shipping in late October, 2017. 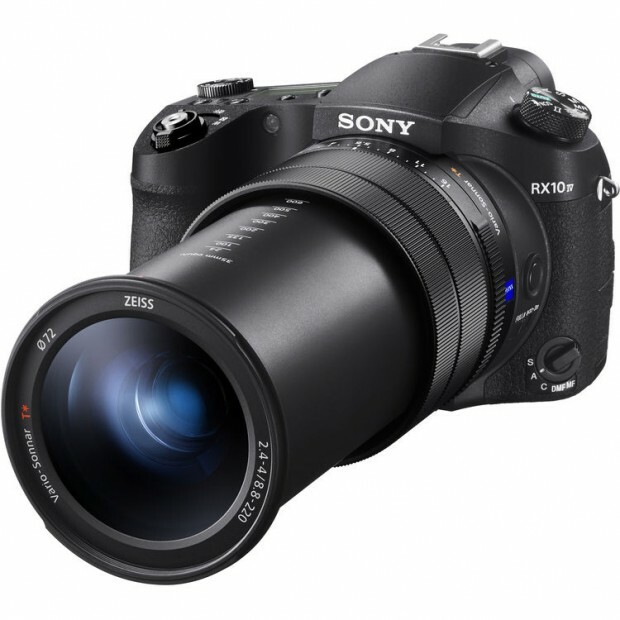 Author CameraeggPosted on September 12, 2017 Categories Compact Cameras, Sony Camera, Sony DSCTags Sony RX10 IVLeave a comment on Sony DSC-RX10 IV Officially Announced, Price $1,698 ! Sony a7III and a Game-changer to be Announced today ? 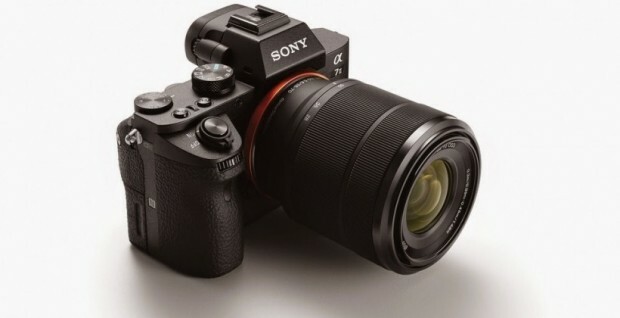 According to latest rumors on the web, Sony today is rumored to announce the two new cameras, one is Sony a7III as rumored before, the other camera could be a game-changer, stay tuned for more info here. 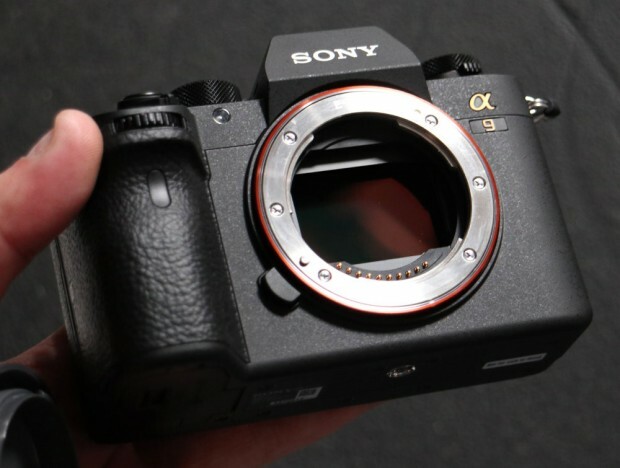 Author CameraeggPosted on September 12, 2017 Categories Sony Alpha Mirrorless, Sony CameraTags Sony Alpha a7III, Sony Camera Rumors1 Comment on Sony a7III and a Game-changer to be Announced today ? Sony today at IFA 2017 has officially announced the DSC-RX0 compact camera (B&H Photo). 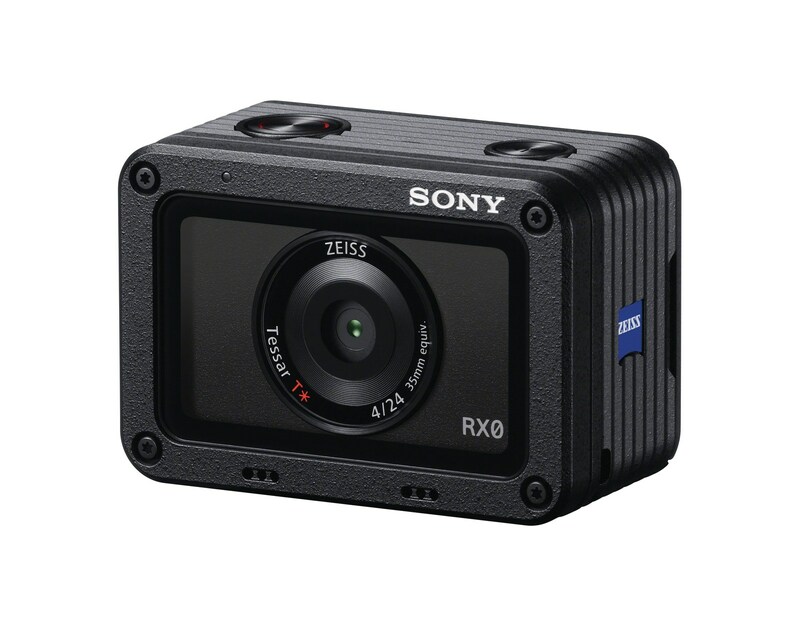 RX0 is a shock and waterproof camera with very compact dimensions that uses a Sony 1″ sensor to capture still images and video. The US price for RX0 is $698.00, will be shipping in October, 2017. 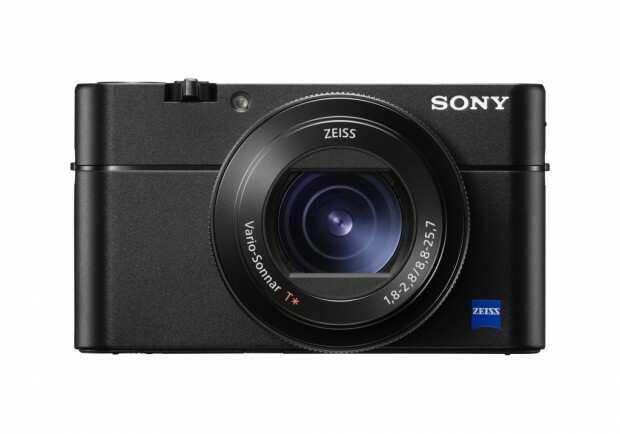 Author CameraeggPosted on August 31, 2017 Categories Compact Cameras, Sony Camera, Sony DSCTags Sony RX0Leave a comment on Sony RX0 Announced, Price $698 ! 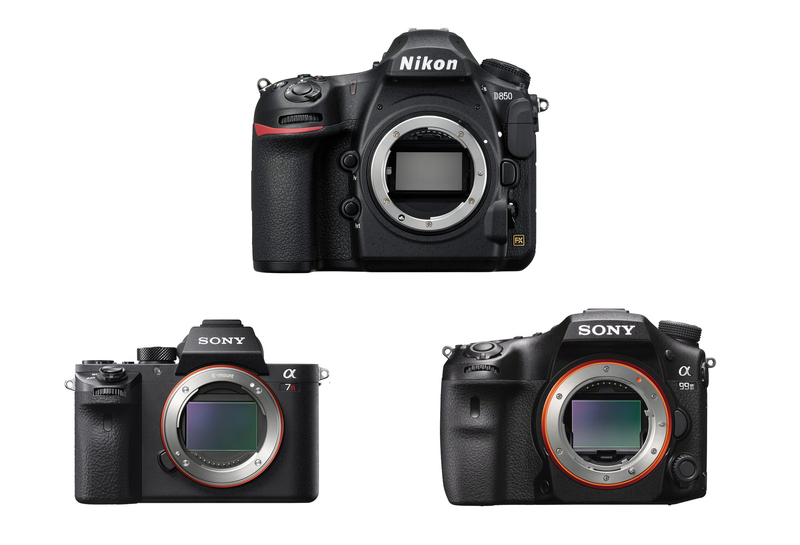 Recently, Imaging-Resource has posted a new Q&A about Sony’s upcoming imaging products. According to Sony’s Manager Kenji Tanaka, Sony will never quit APS-C market, APS-C category is very important. Sony is also planning to claim they are #2 in full-frame cameras YTD.